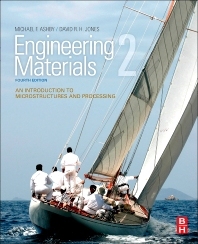 Engineering Materials 2, Fourth Edition, is one of the leading self-contained texts for more advanced students of materials science and mechanical engineering. It provides a concise introduction to the microstructures and processing of materials, and shows how these are related to the properties required in engineering design. Each chapter is designed to provide the content of one 50-minute lecture. This updated version includes new case studies, more worked examples; links to Google Earth, websites, and video clips; and a companion site with access to instructors' resources: solution manual, image bank of figures from the book, and a section of interactive materials science tutorials. 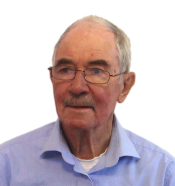 Other changes include an increased emphasis on the relationship between structure, processing, and properties, and the integration of the popular tutorial on phase diagrams into the main text. The book is perfect as a stand-alone text for an advanced course in engineering materials or a second text with its companion Engineering Materials 1: An Introduction to Properties, Applications, and Design, Fourth Edition in a two-semester course or sequence. Senior level and postgraduate study in departments of mechanical engineering; materials sciences; manufacturing; engineering design; materials design; product design; aeronautical engineering; engineering sciences.